In 1916, Henry Cadonau and his wife Rosina started Alpenrose Dairy. Their son, Carl Cadonau Sr. and his wife Virginia carried on their legacy of providing the very best dairy products. Over one hundred years later, Alpenrose remains a family-owned business, with many generations working daily to keep their spirit alive in everything the company does. 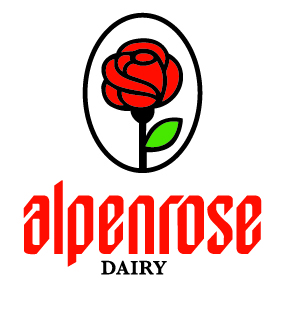 All Alpenrose products come fresh and locally farmed and are produced with no added rBST hormones. Our fluid milk, cultured products and most of our ice creams are gluten-free and kosher.